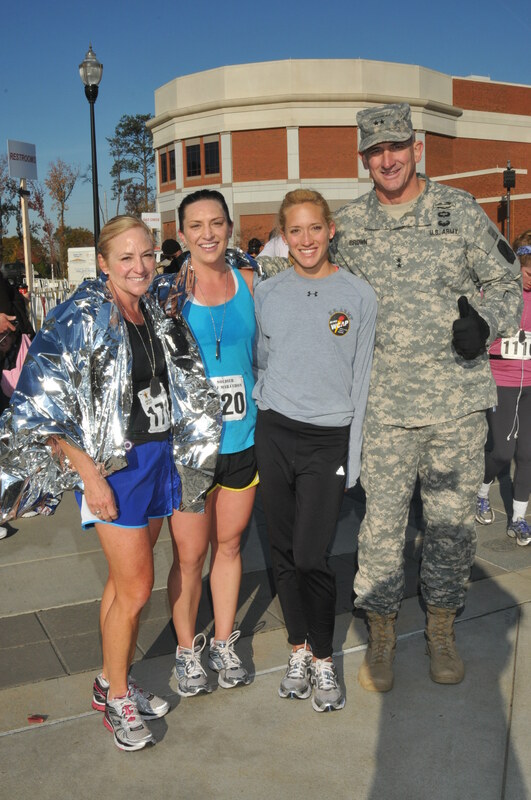 Our Soldier Marathon races (full marathon, half marathon, and 5k races) will celebrate their 10th year of running. 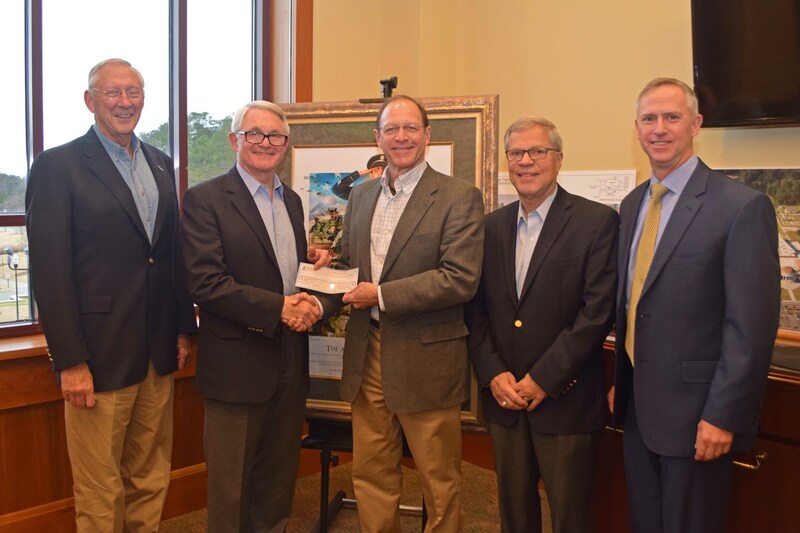 Our races start and finish at the National Infantry Museum. 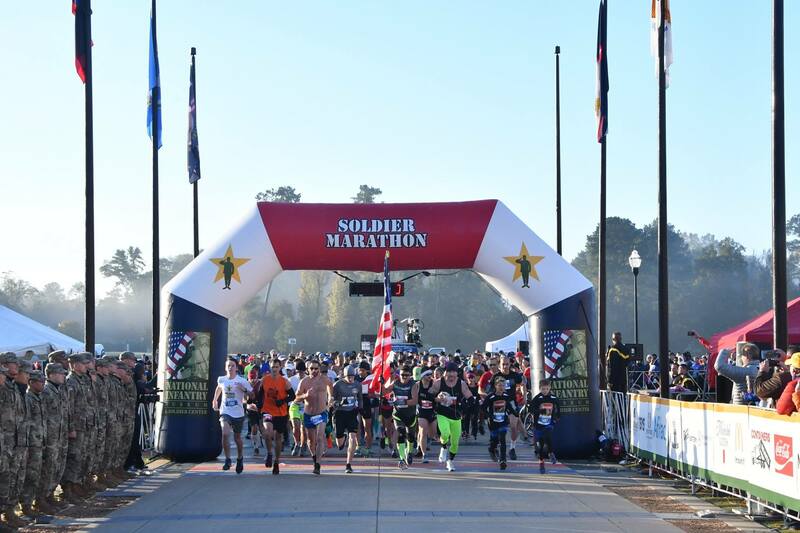 Part of our race course is on Fort Benning. 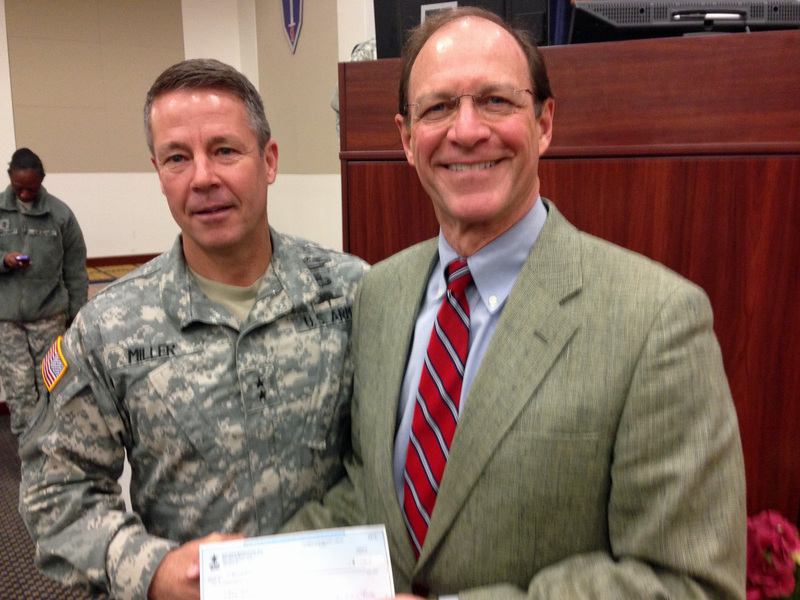 Our mission is to salute the United States soldiers and their families. 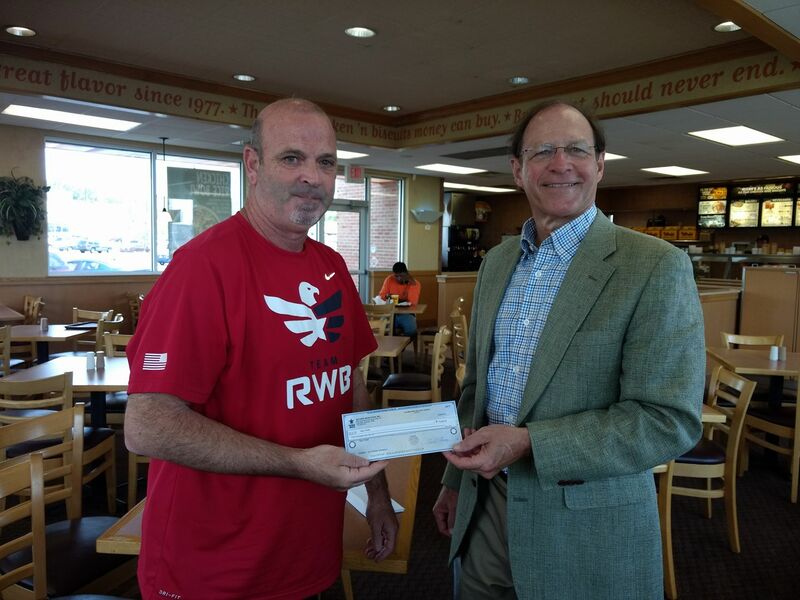 Our race proceeds support the National Infantry Museum, House of Heroes and Team RWB. 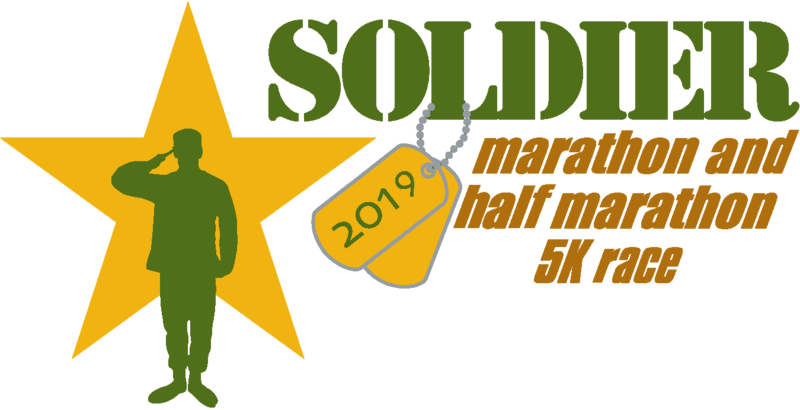 Registration on Friday, November 15, 2019, at the National Infantry Museum and Saturday, November 16, 2019, before the race. Race date is Saturday, November 16, 2019, at 8:00 am. 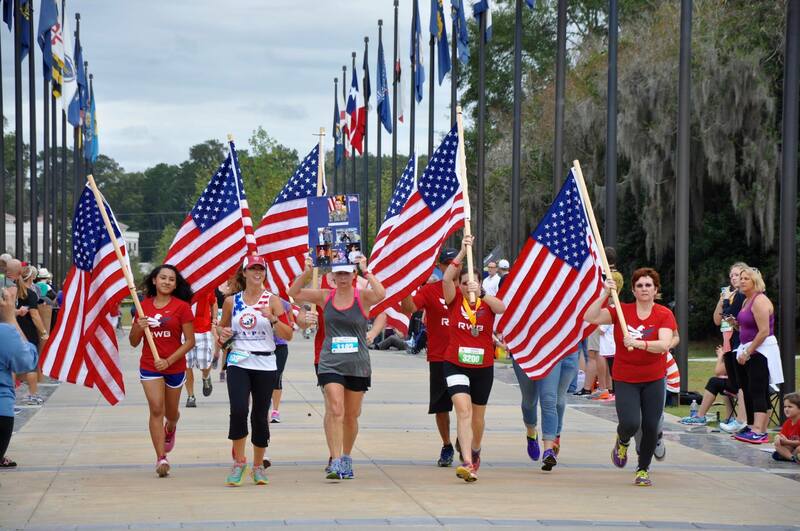 The course starts and finishes at the National Infantry Museum. 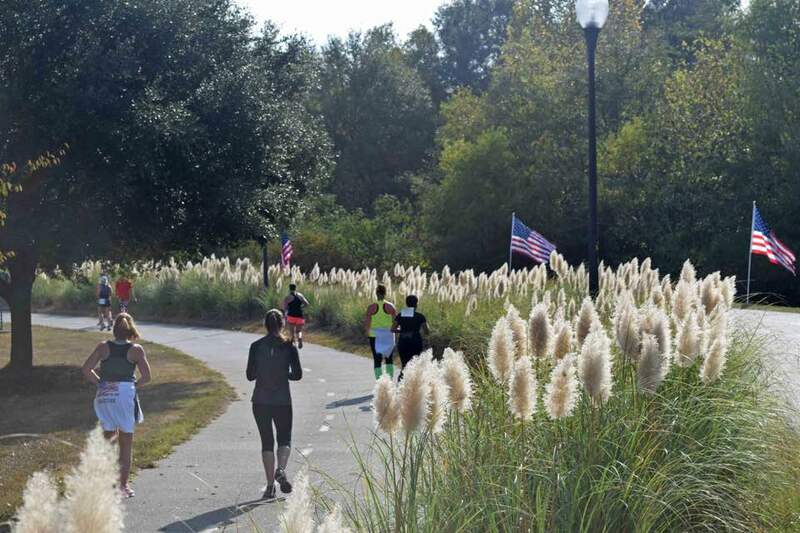 The course runs 7 miles on Fort Benning. Plan to arrive about 1 hour early on race day to allow for parking. Park at the National Infantry Museum and along South Lumpkin Road. Each runner needs to present an ID and sign a waiver. Runners are not allowed to pick up registration and a runner's bib for another runner. Bring your ID. Hydration packs and backpacks are not allowed. You may bring fuel belts if you wish, although water and Powerade will be provided on the course. Wear your running clothes and shoes. Warm up clothing may be stored in a clear plastic bag (provided) and left in a secured area next to the Museum. Temperatures usually are in the 40's at the start and in the 60's and 70's after 11:00 am. 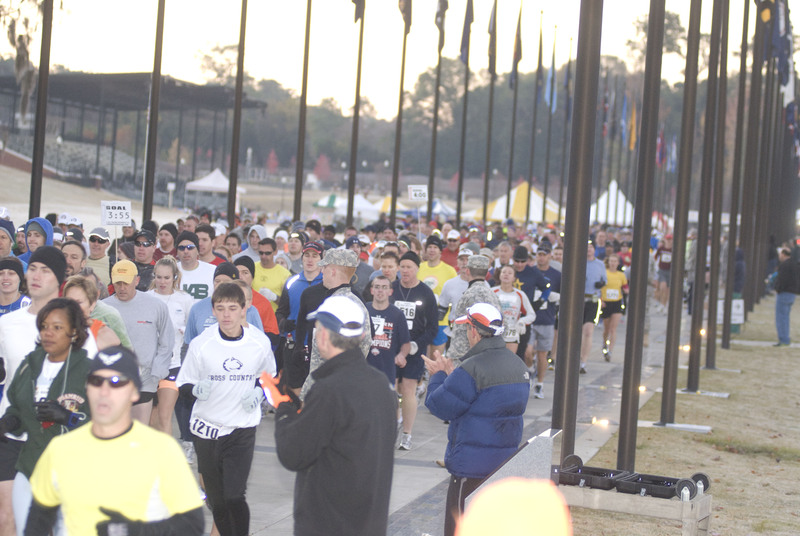 Each runner will clear a security and bag check as they enter the National Infantry Museum grounds. A clear plastic bag will be provided you to store dry clothing for after the race. All finisher's get a cool medal and t-shirt. Food and Drink will be provided for all runners after the race.